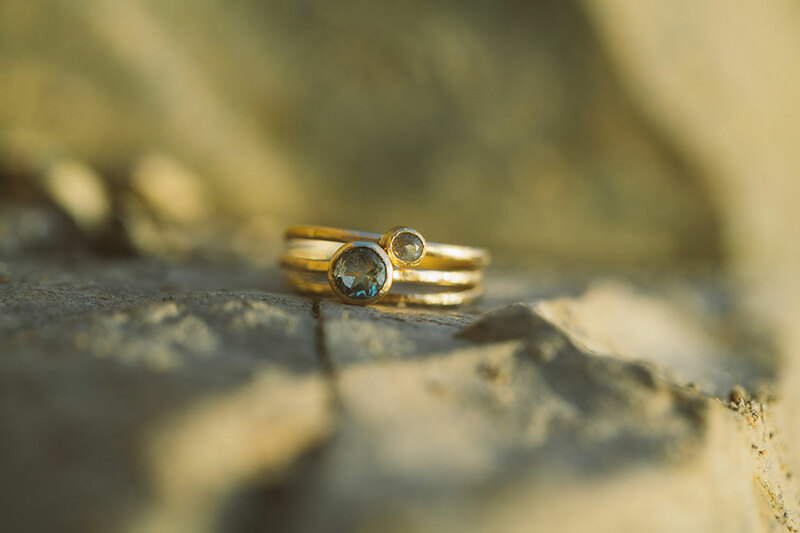 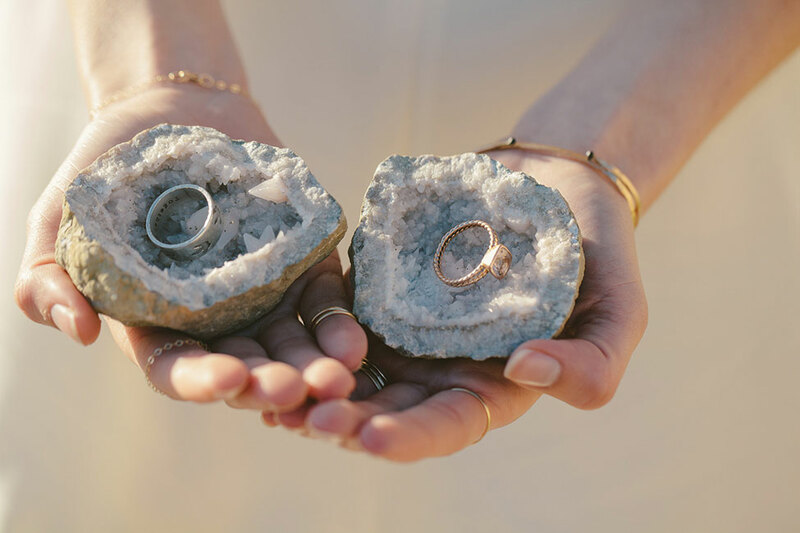 Having just styled a chemistry wedding myself, my ears perked up a bit extra when this geology wedding hit my inbox! 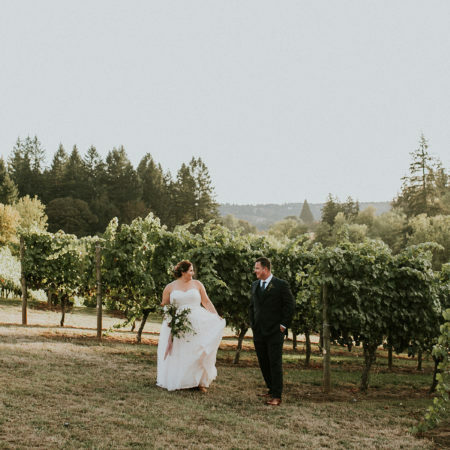 Pretty weddings are pretty, but there really is something to be said for those that have a unique vision and are articulated in such a meaningful and beautiful way! 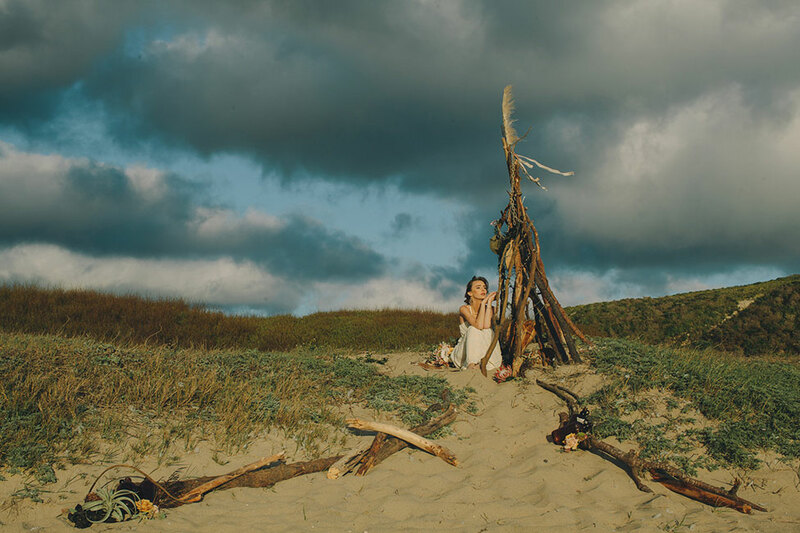 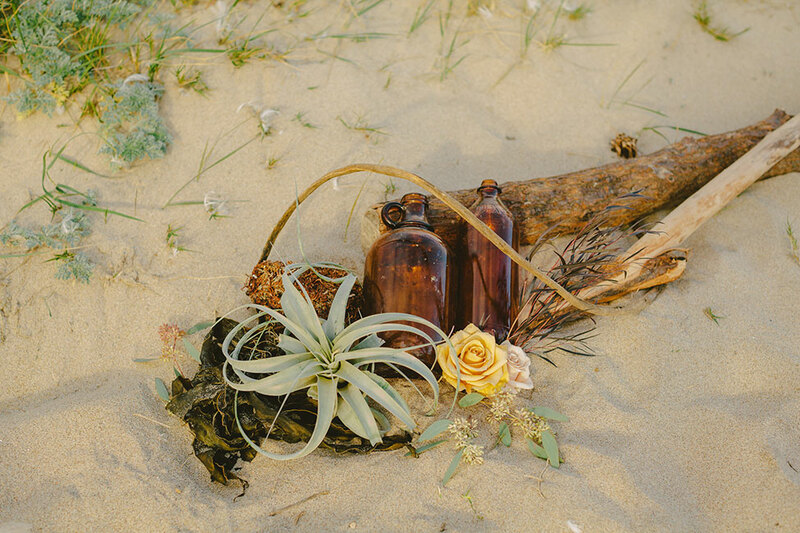 Inspired by the bride who cringes at lace and feels more at home with dirt under her french manicured nails, D.Lillian Photography put together what she calls The Geologist’s Guide To Highway 1. 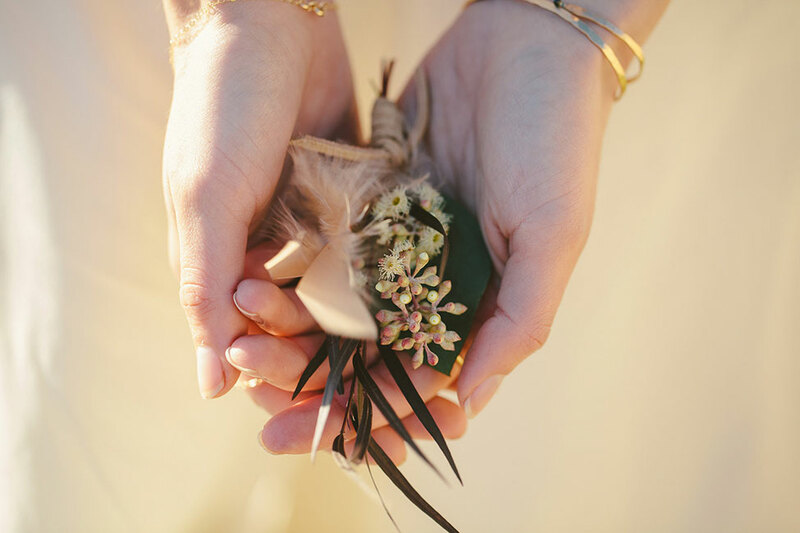 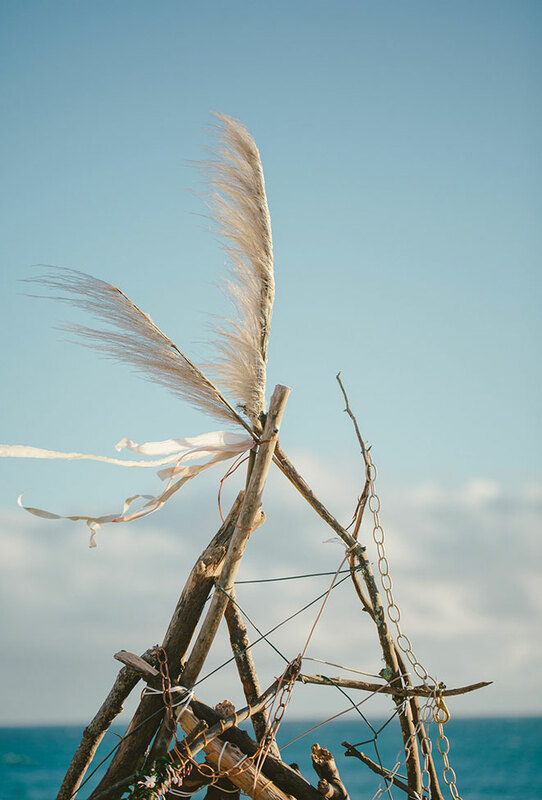 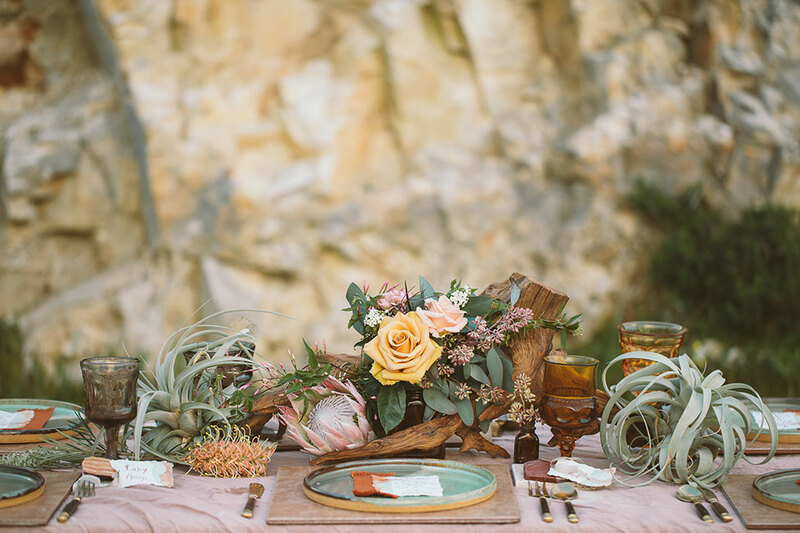 The intimate and small setting was crafted with those in mind that love nature. 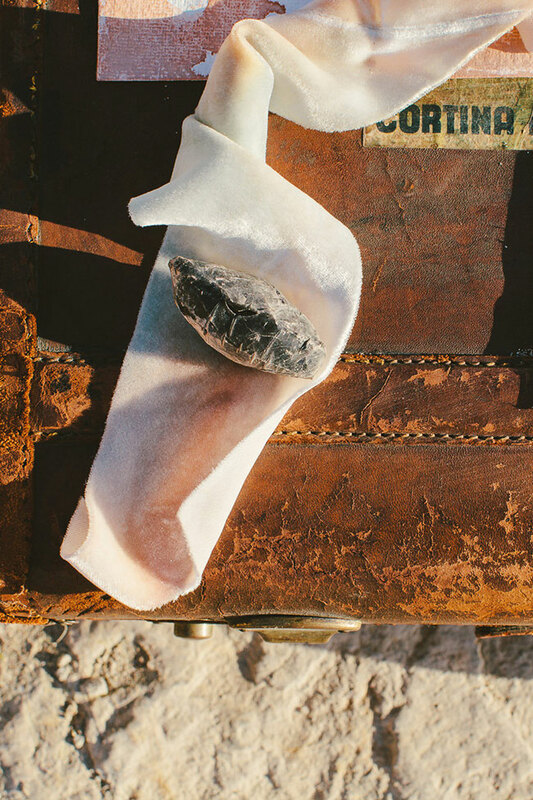 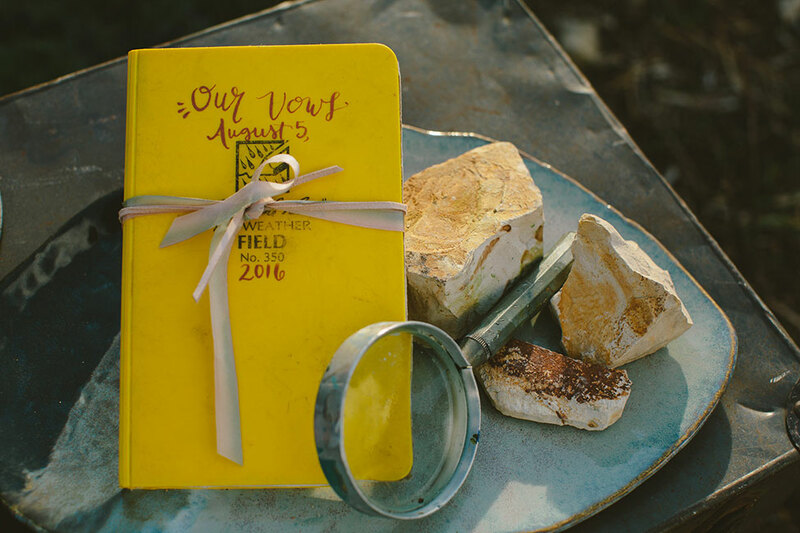 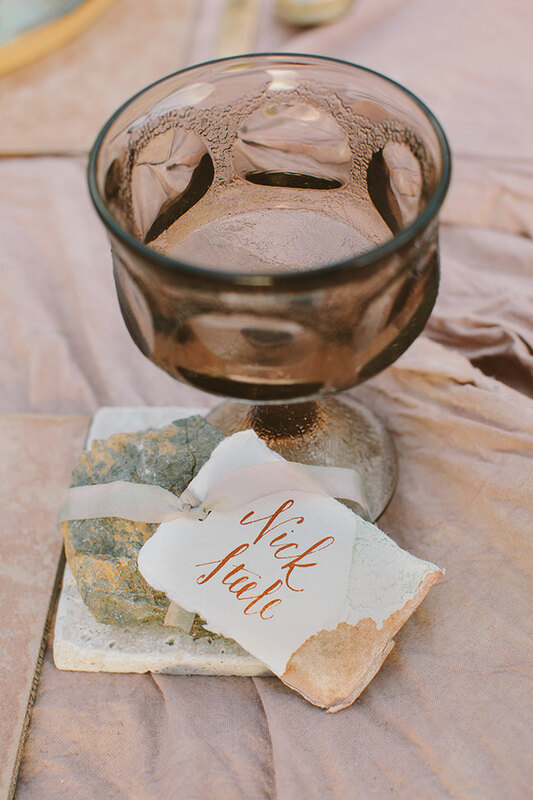 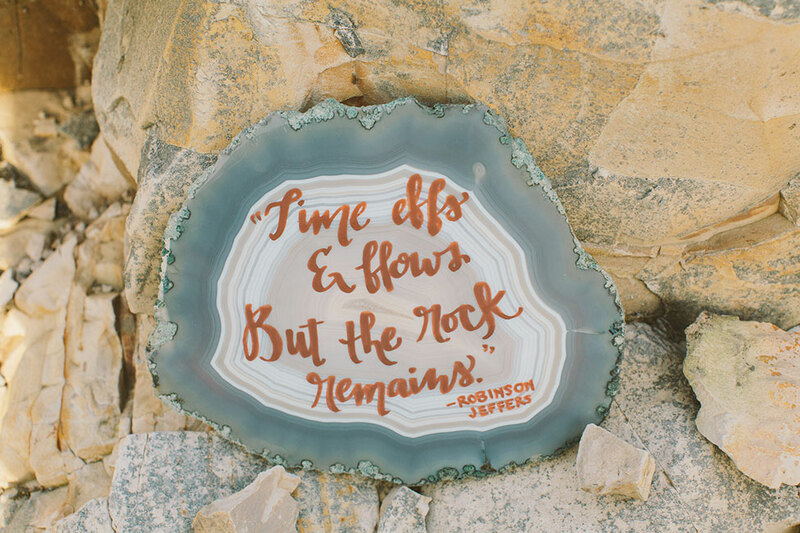 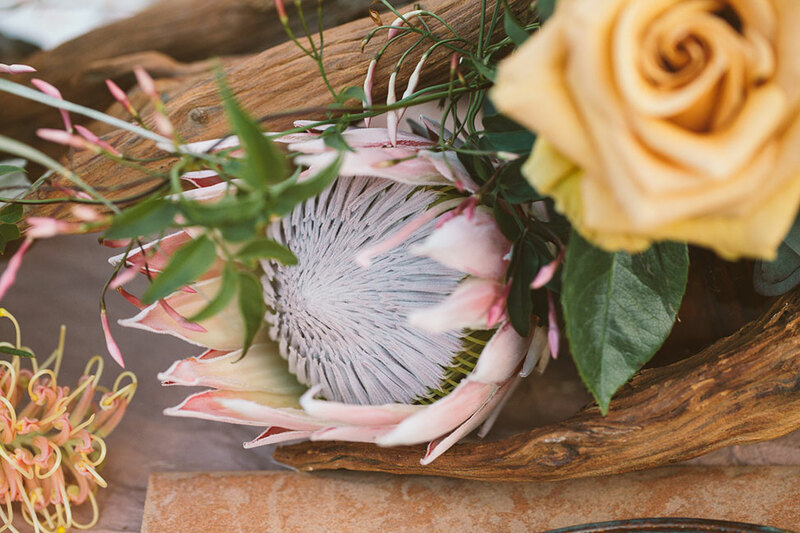 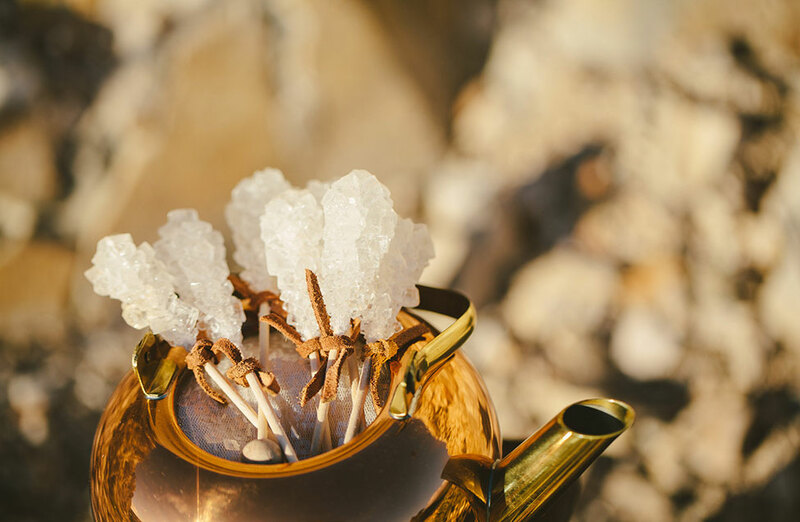 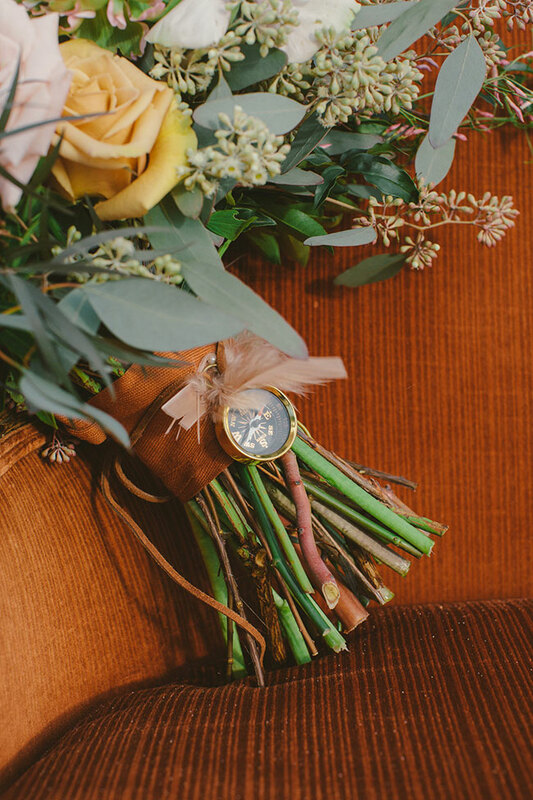 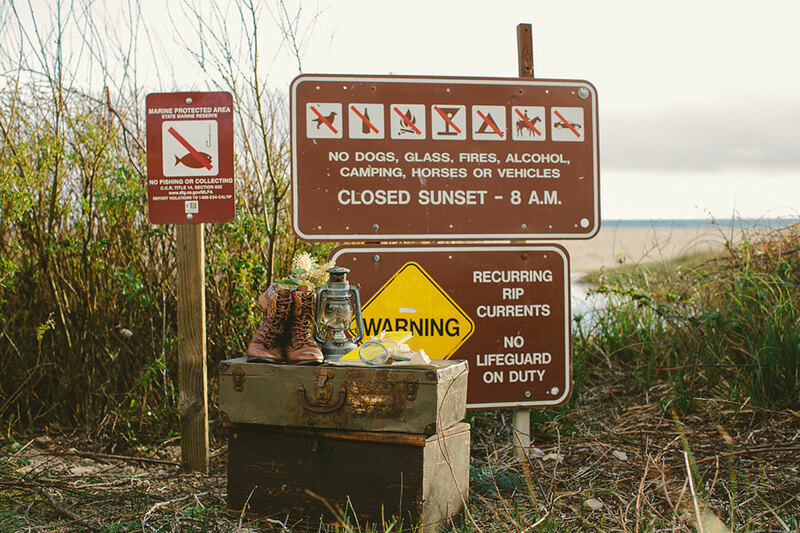 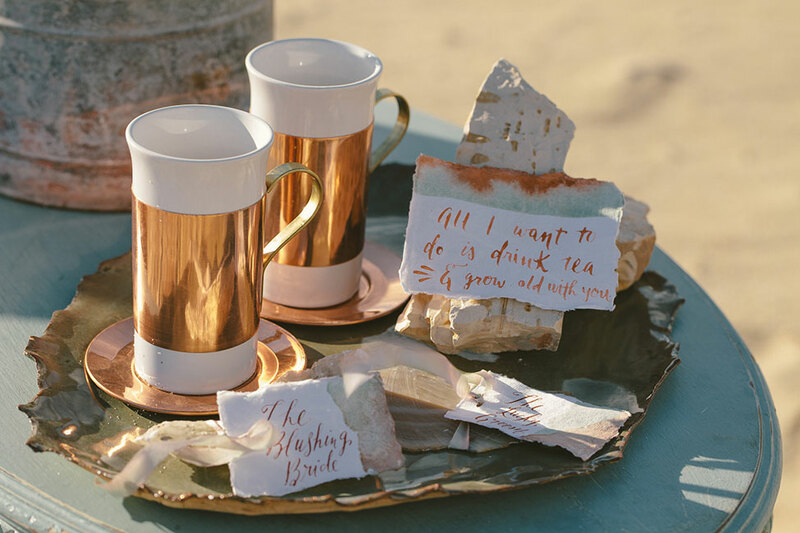 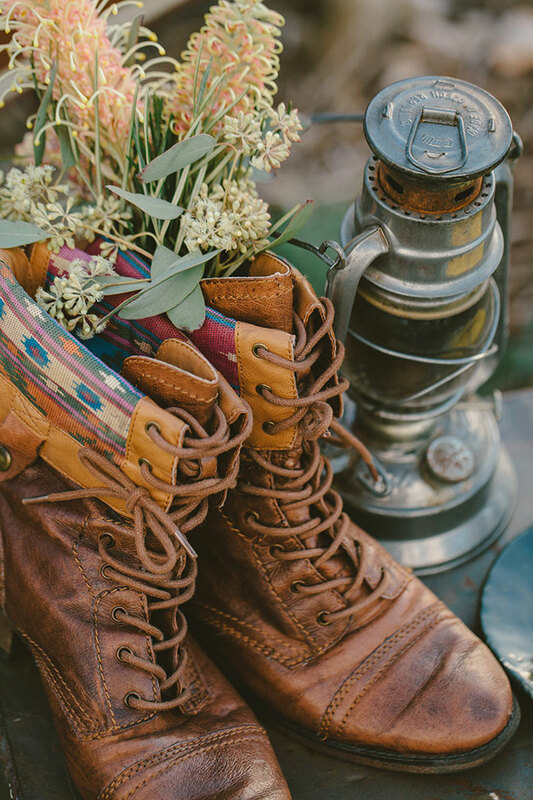 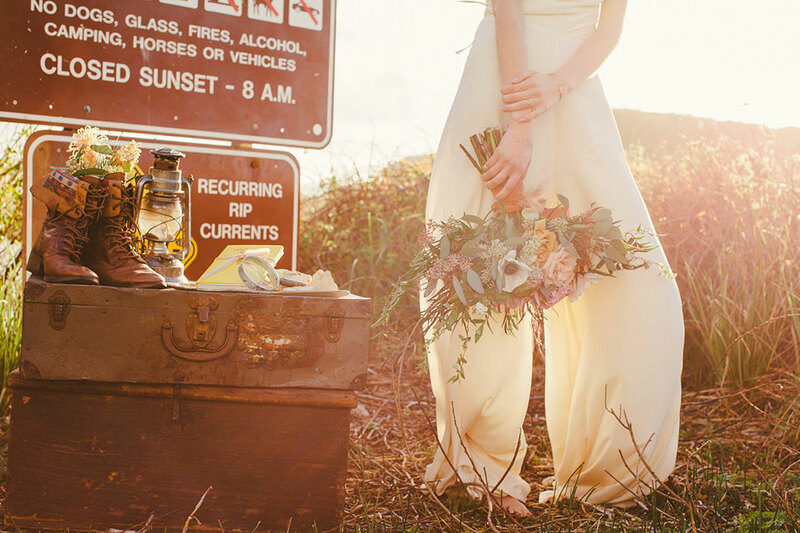 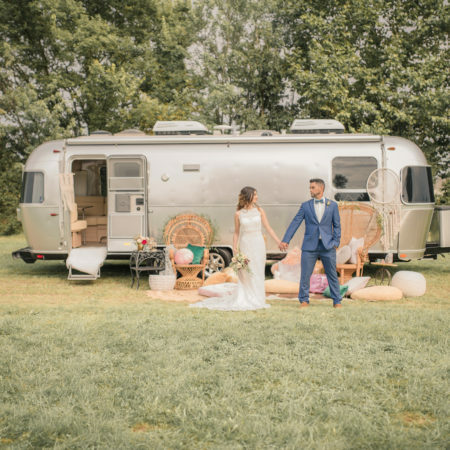 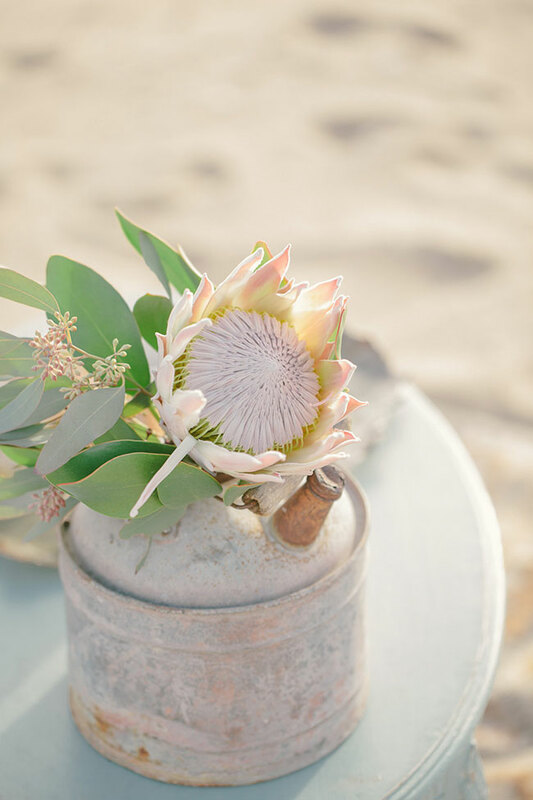 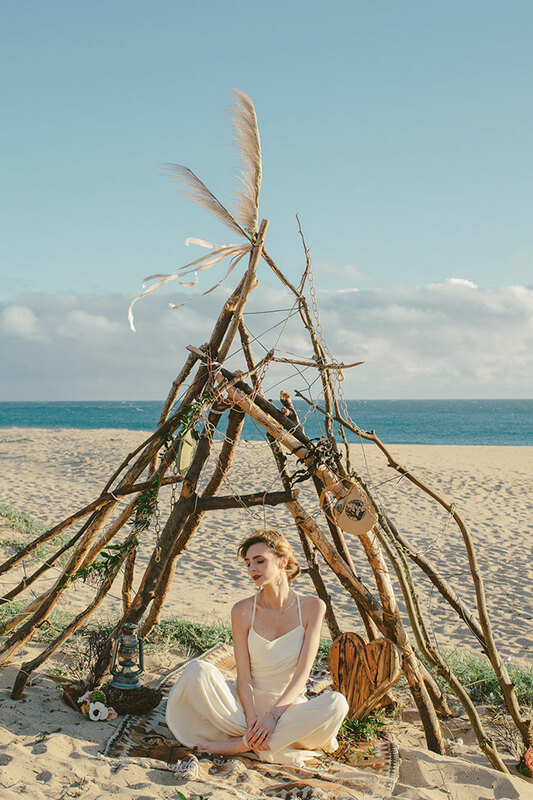 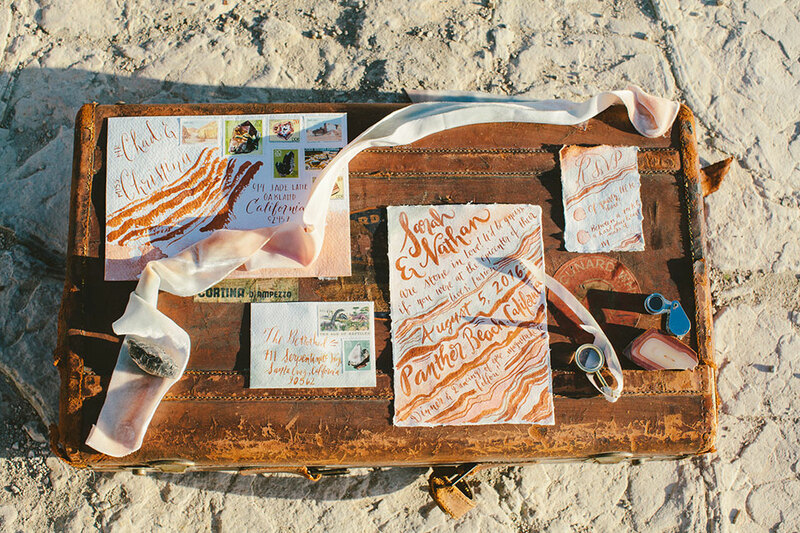 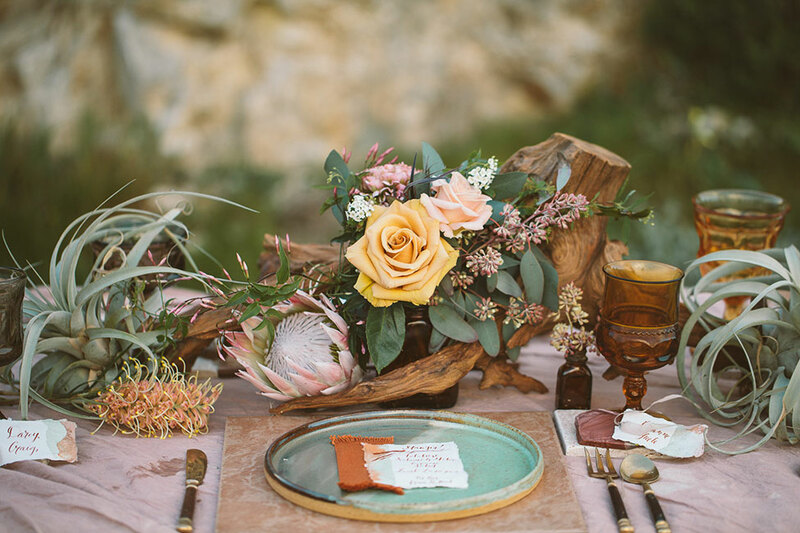 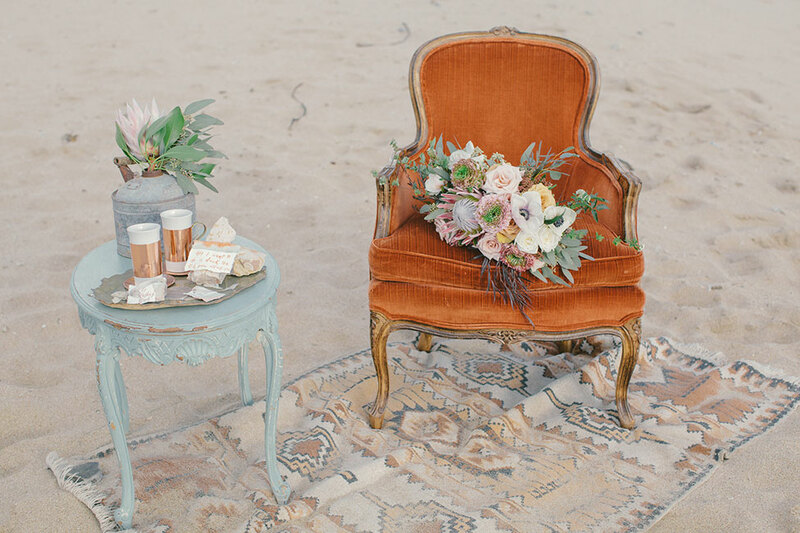 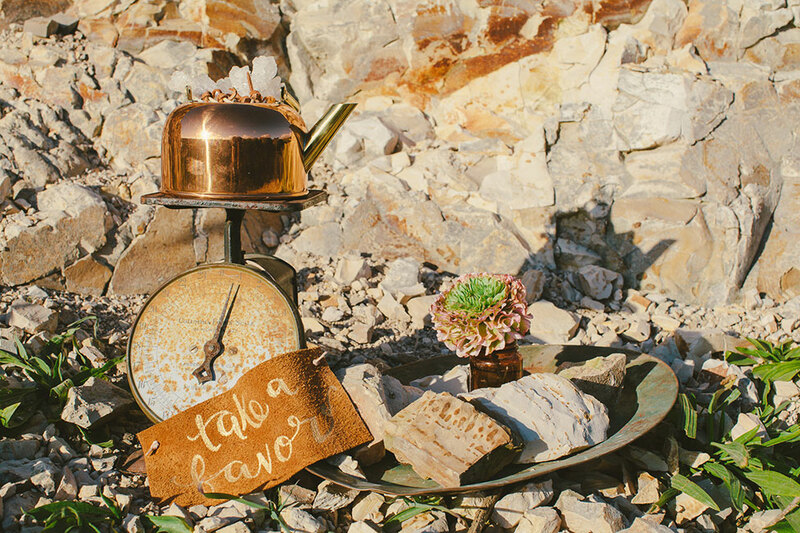 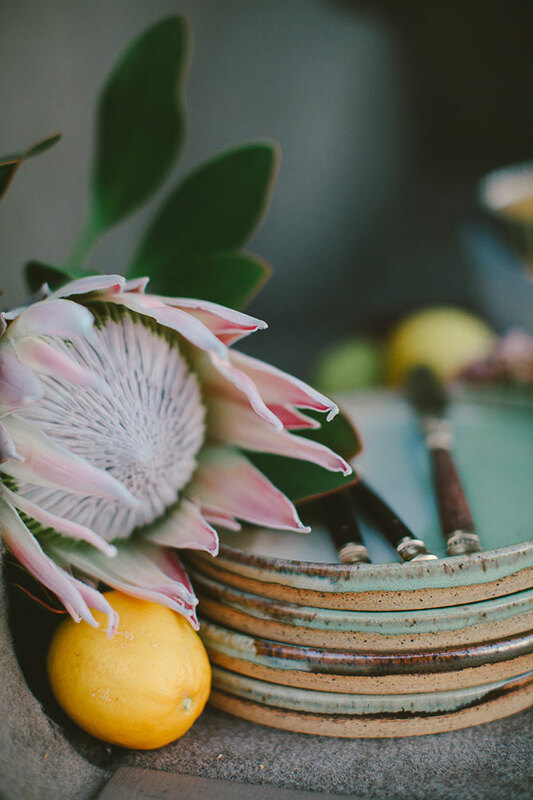 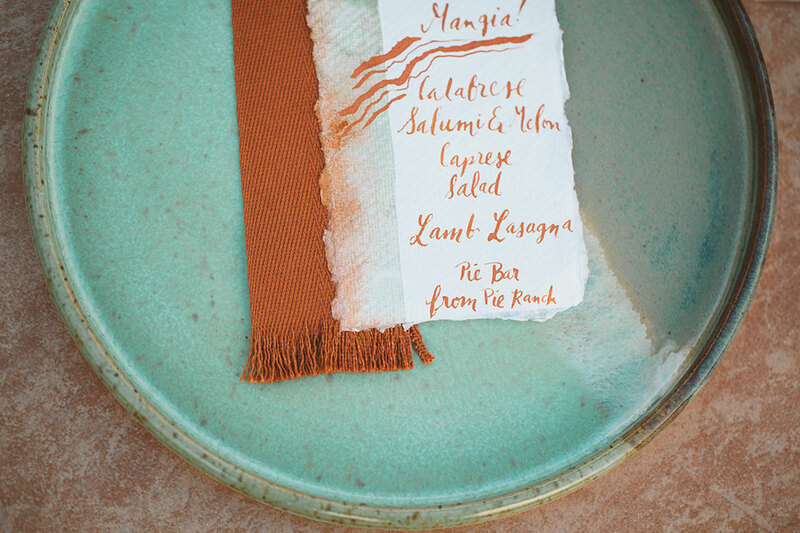 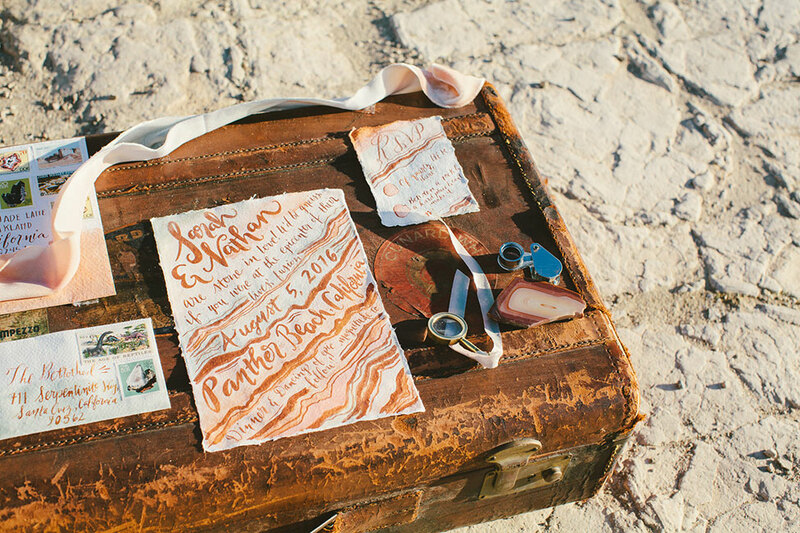 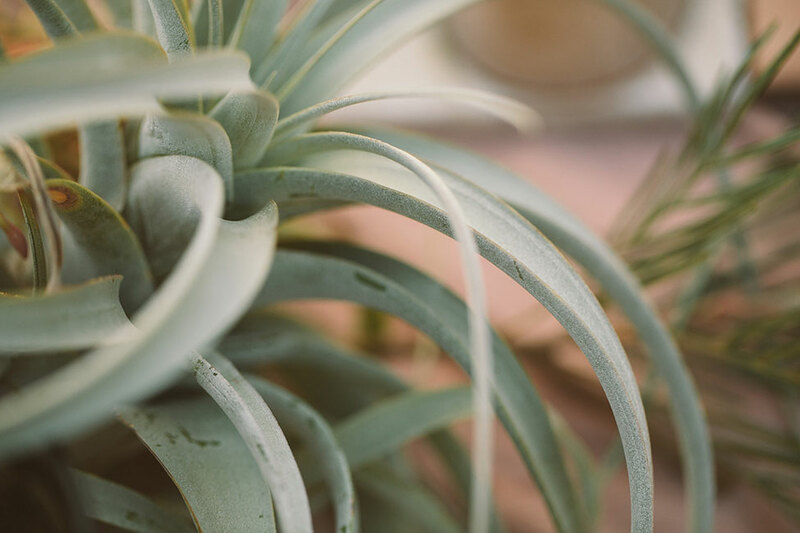 Filled with delightful wedding decor that celebrates a geology wedding, details like a field guide book, camping lanterns, geodes, and potters plates add the perfect touches. 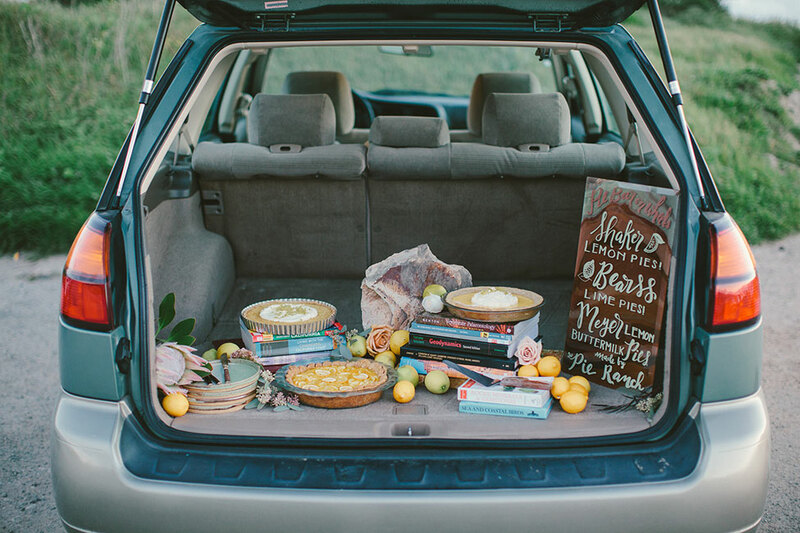 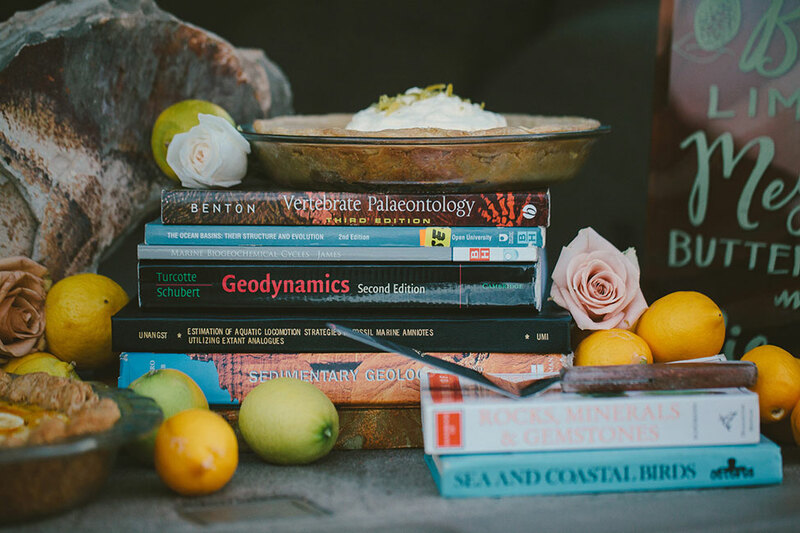 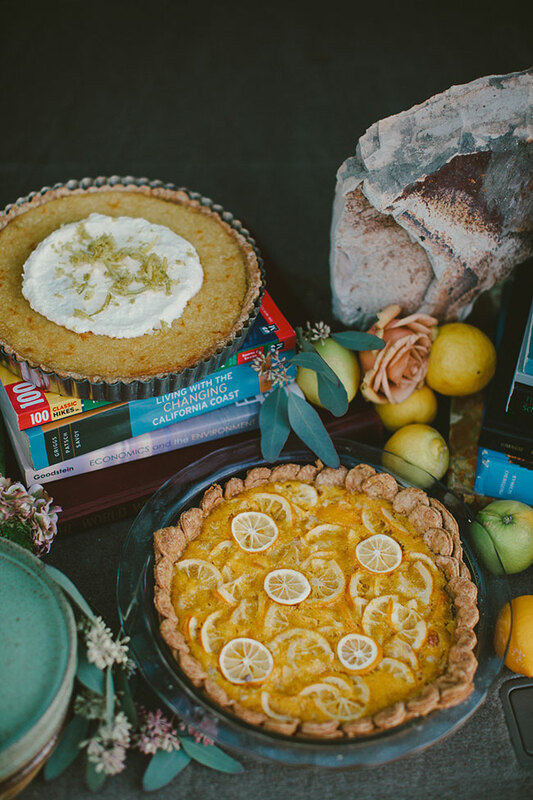 In lieu of a traditional dessert display, our bride simply pops open her Outback, showcasing delicious treats upon her textbooks and supplies. 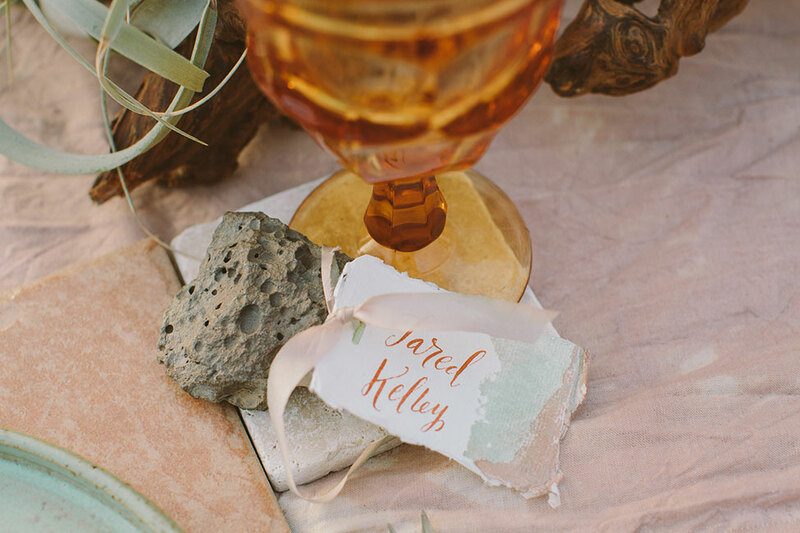 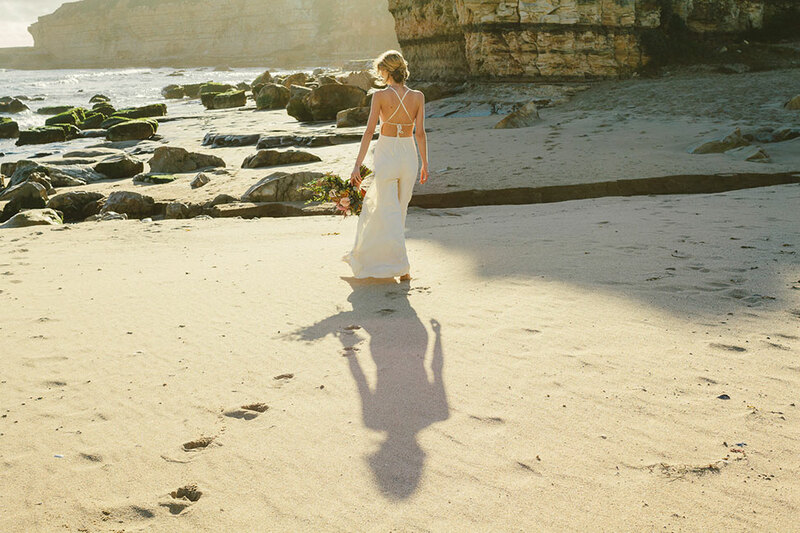 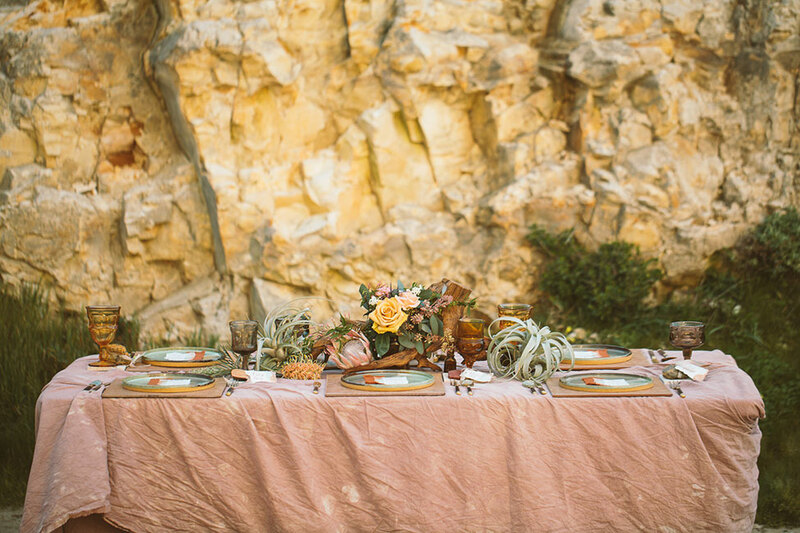 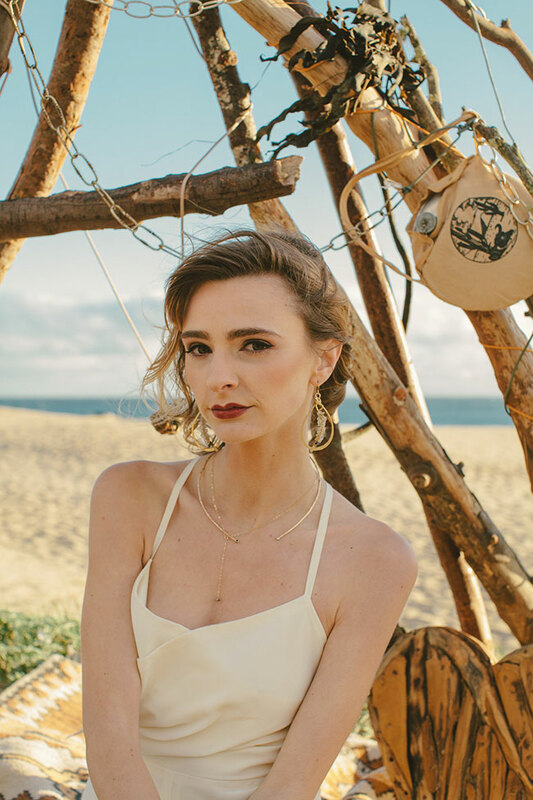 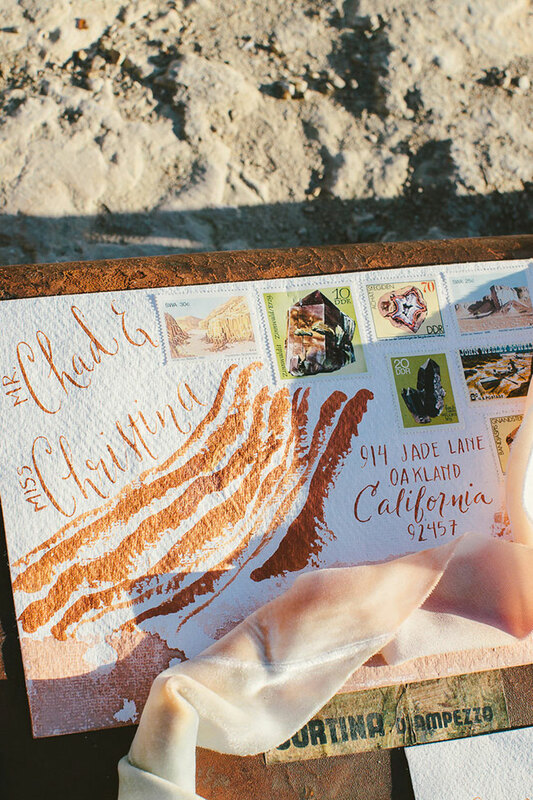 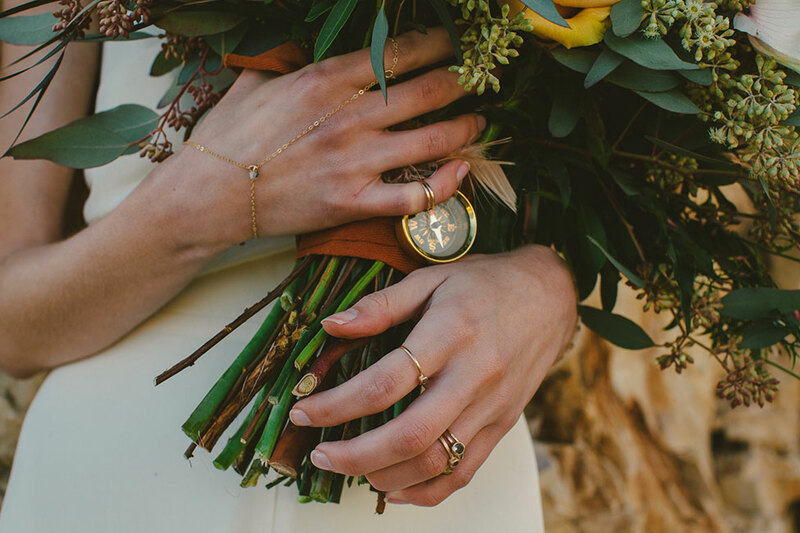 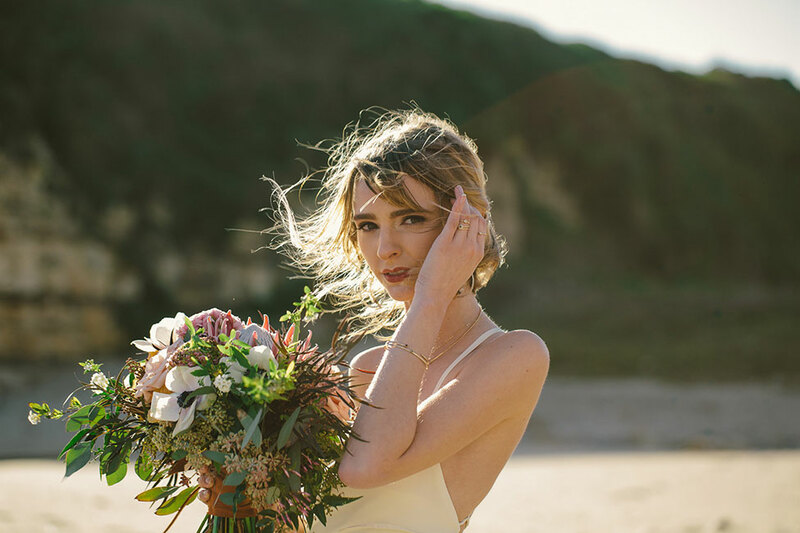 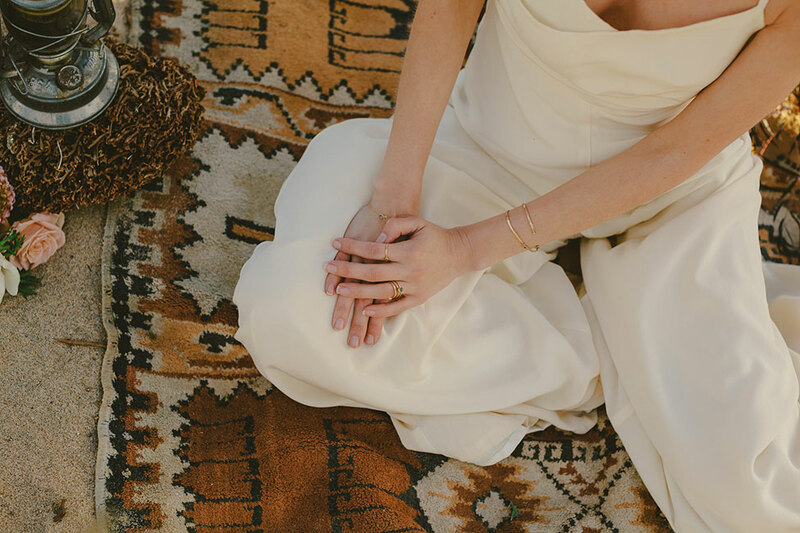 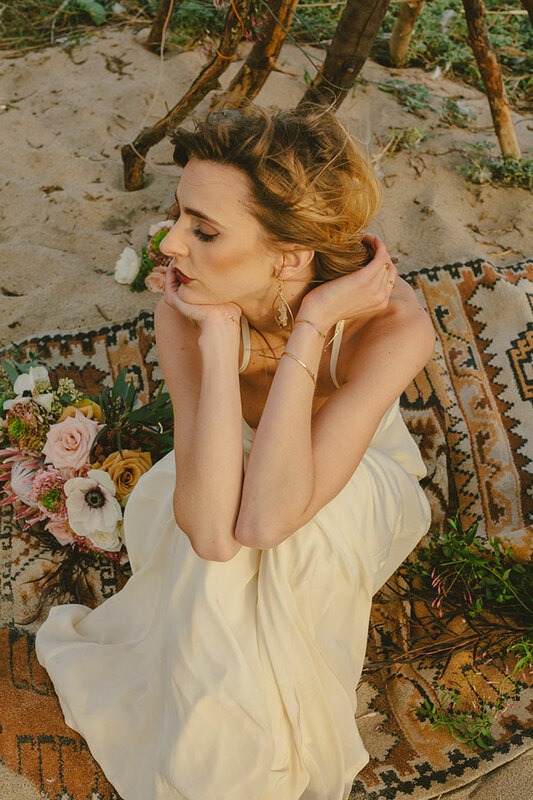 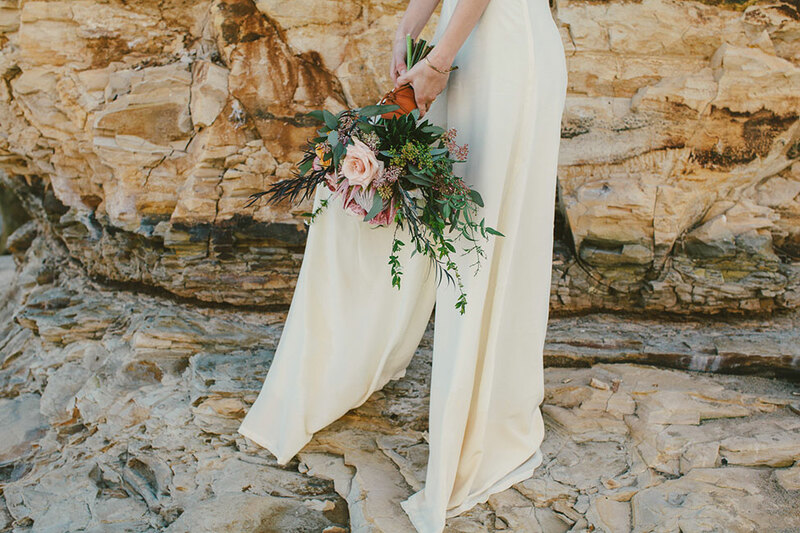 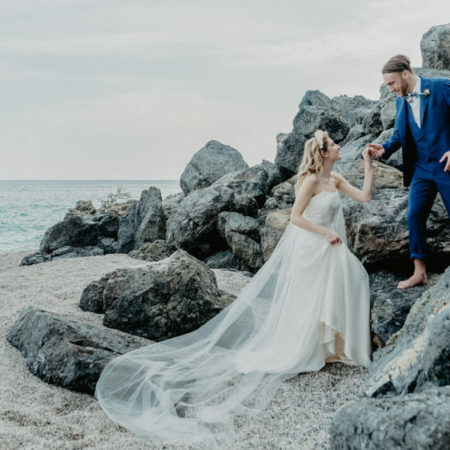 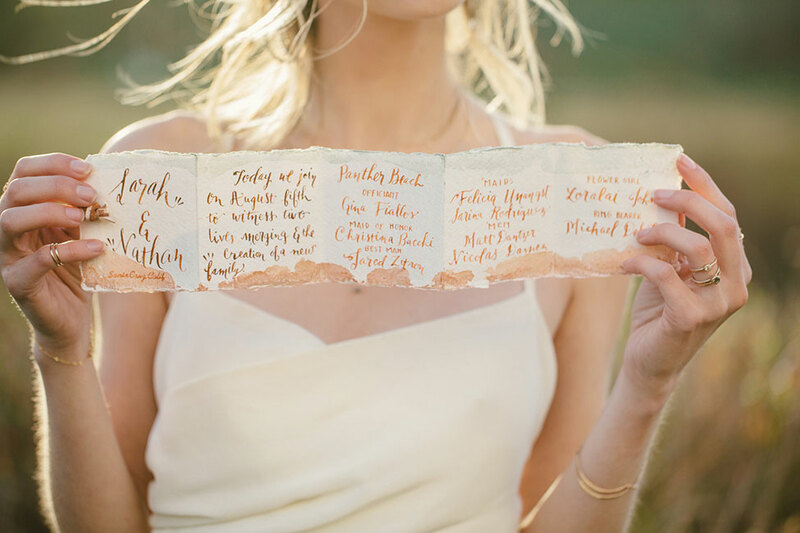 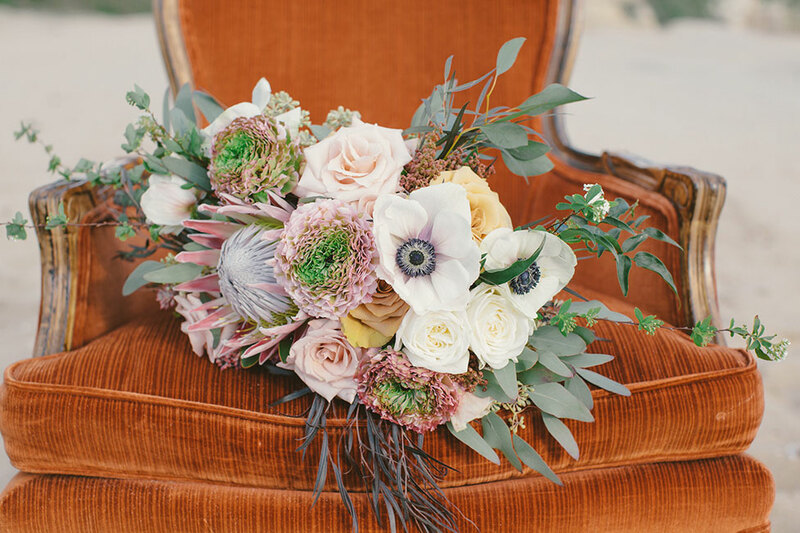 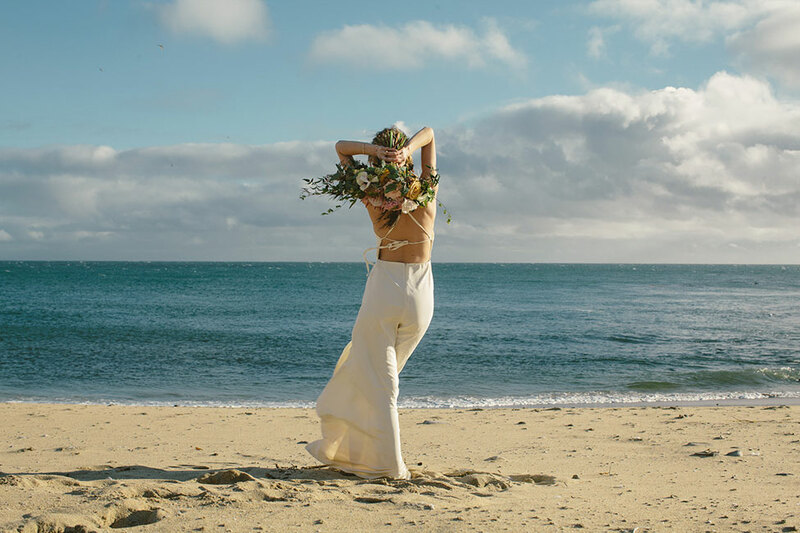 The beauty to this geology wedding is that it celebrates something outside the wedding norm, all while proving to be equally as stylish and beautiful.